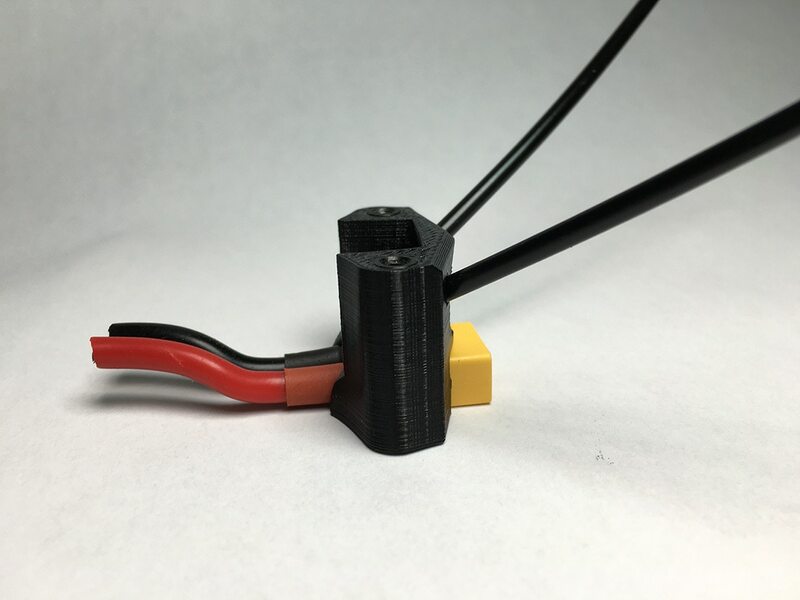 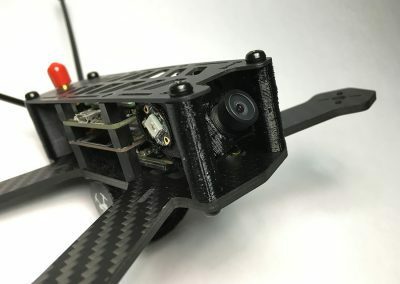 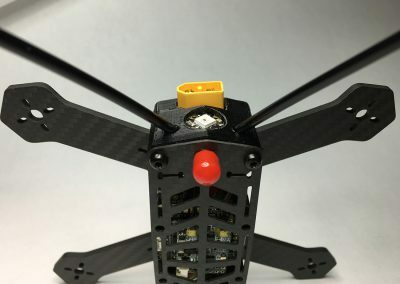 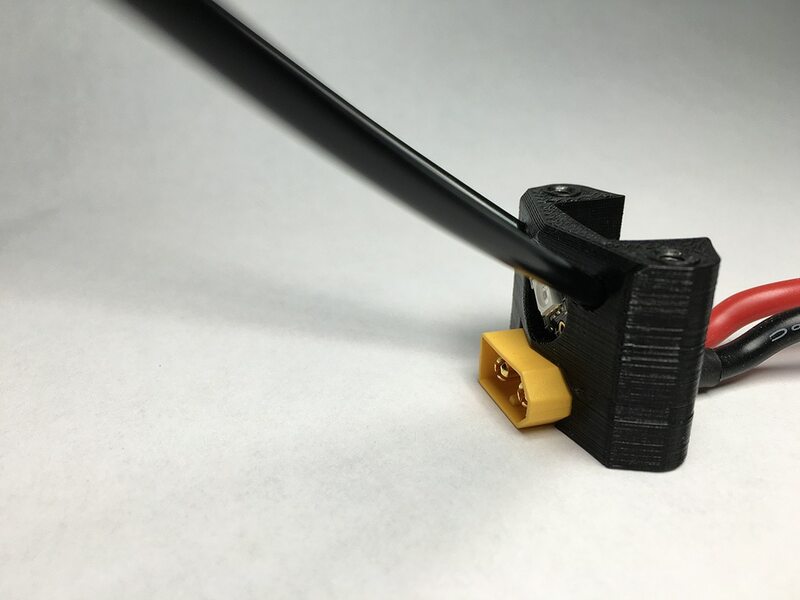 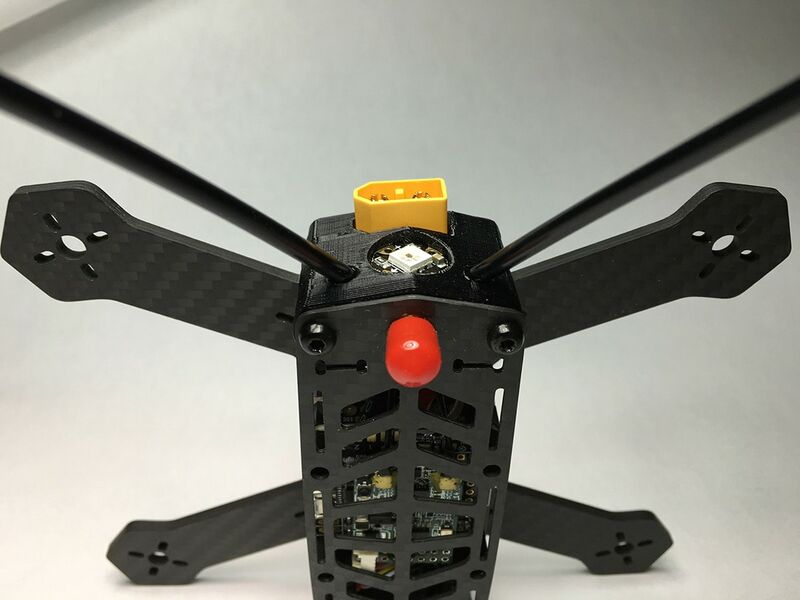 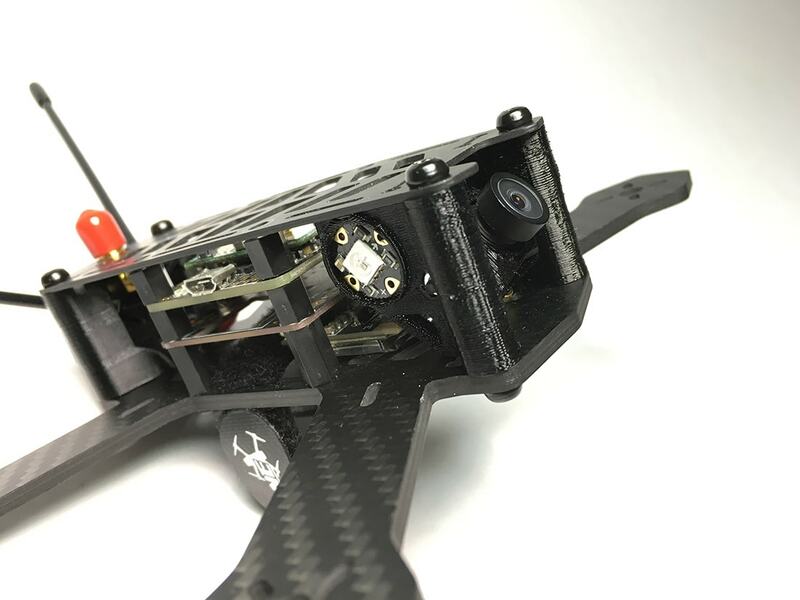 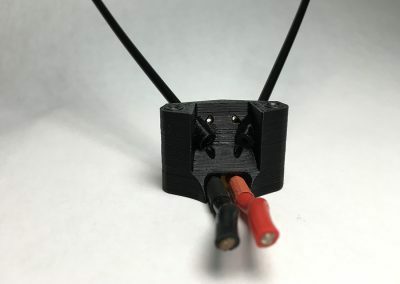 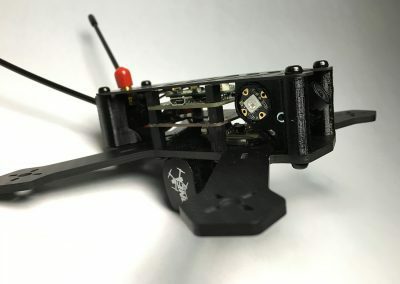 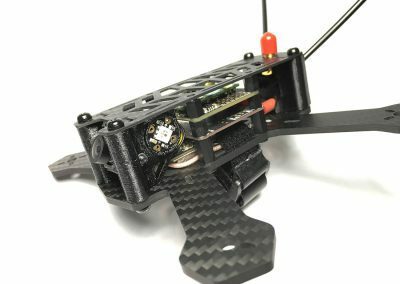 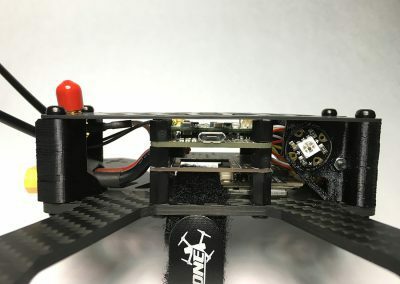 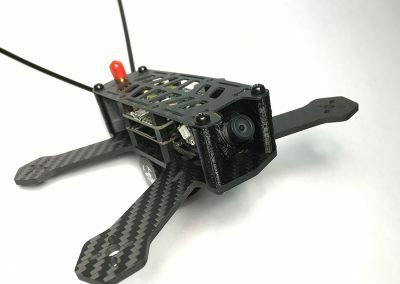 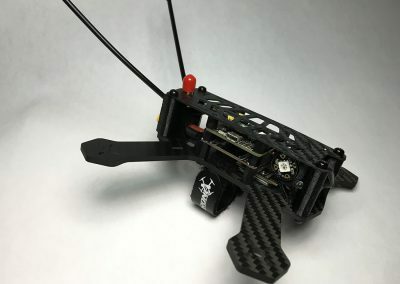 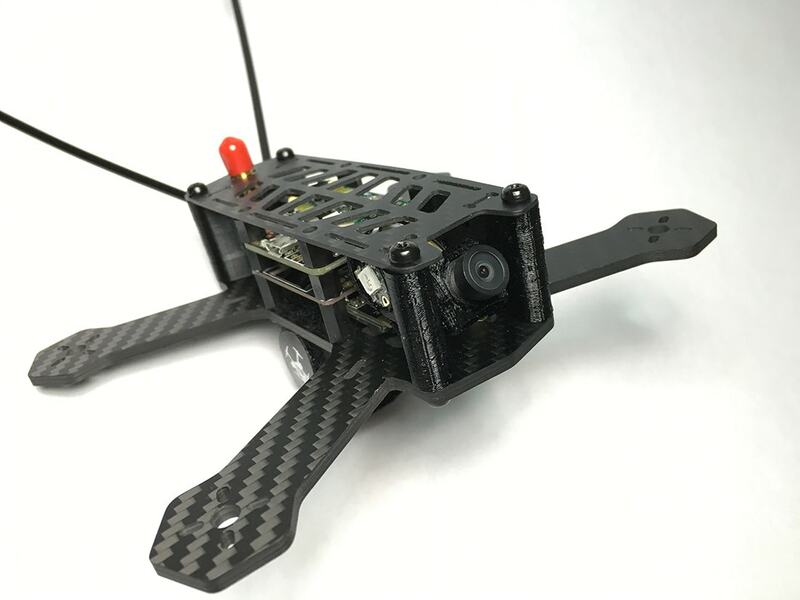 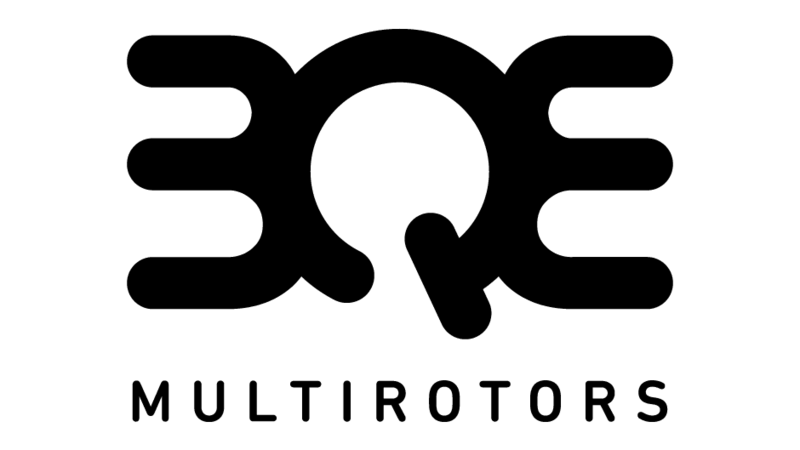 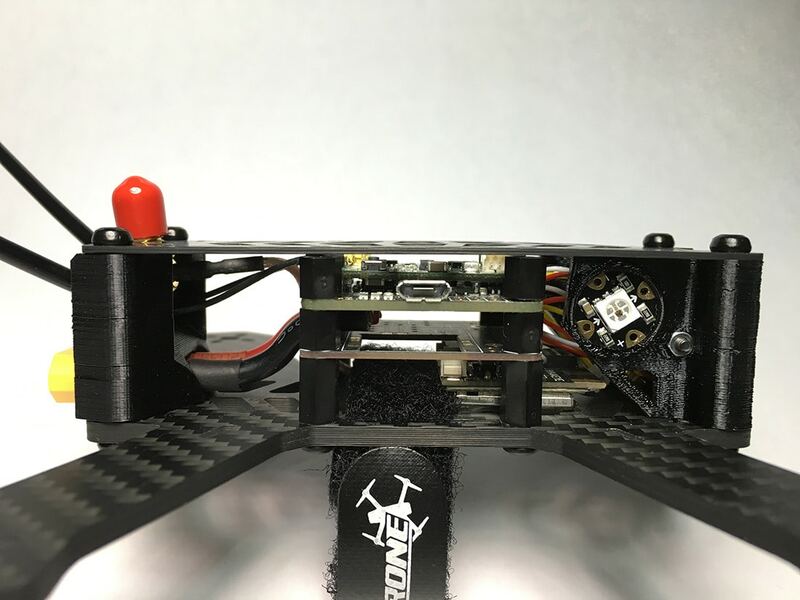 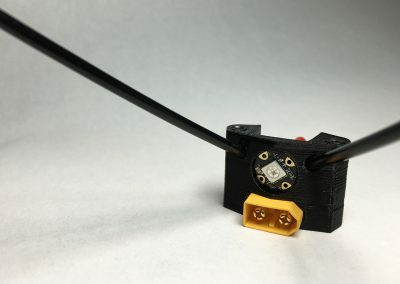 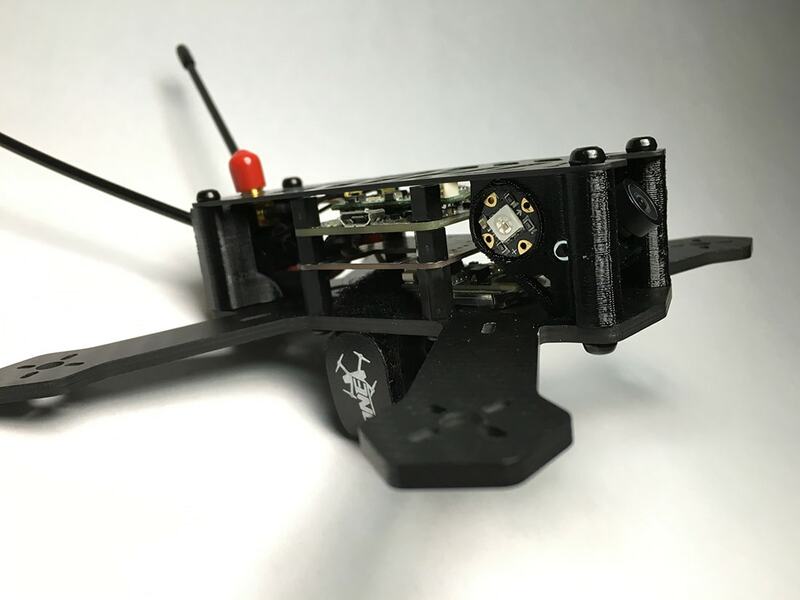 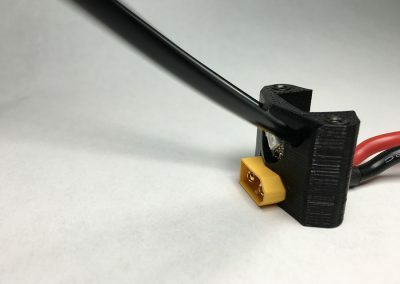 Here’s something I’ve been working on with Patrick Bishop at PB3D… Custom TPU camera and antenna mounts for the Airblade ZMR 150. 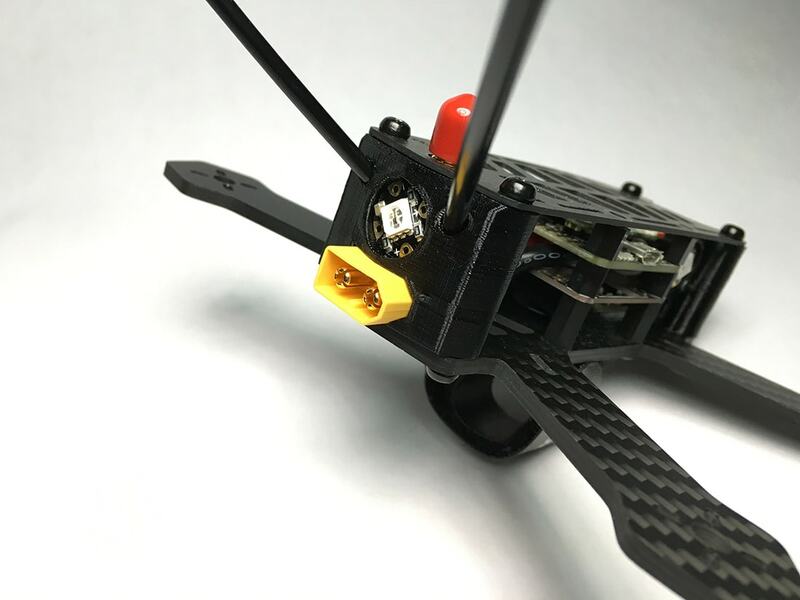 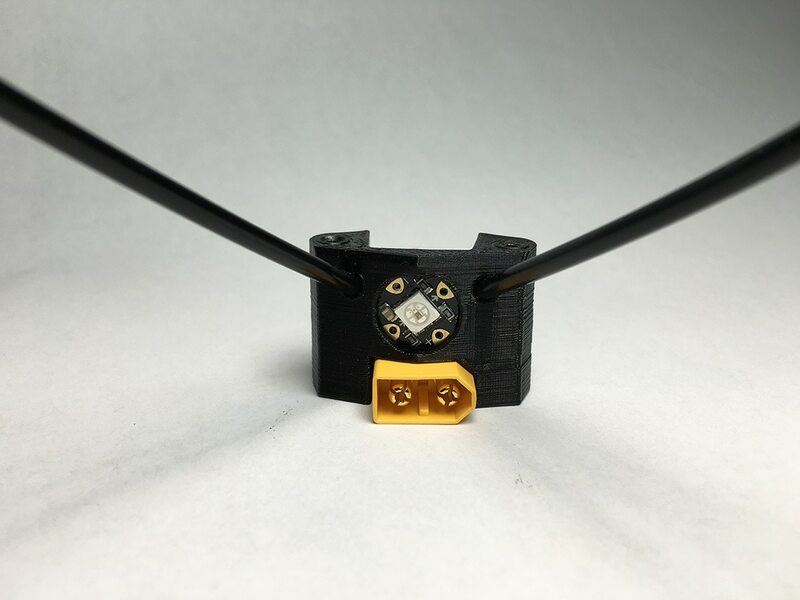 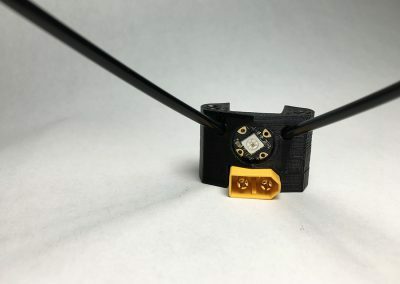 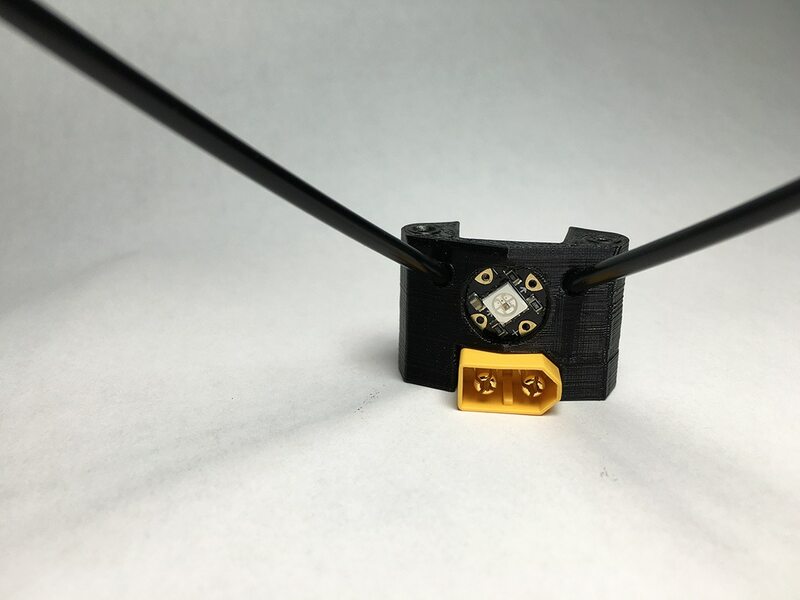 The tail mount consolidates your xt60 plug and D4R-ii antennas while supporting the VTX antenna and securing a Neo Pixel Flora RGB LED. 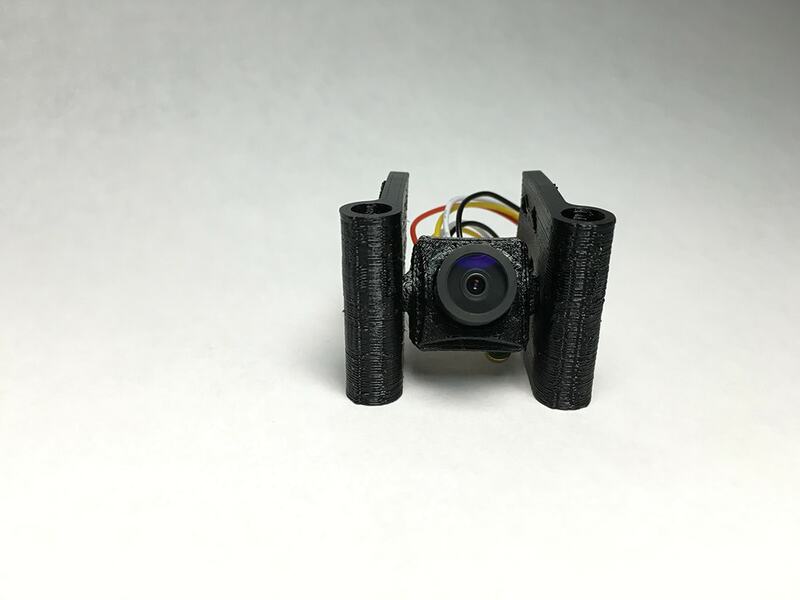 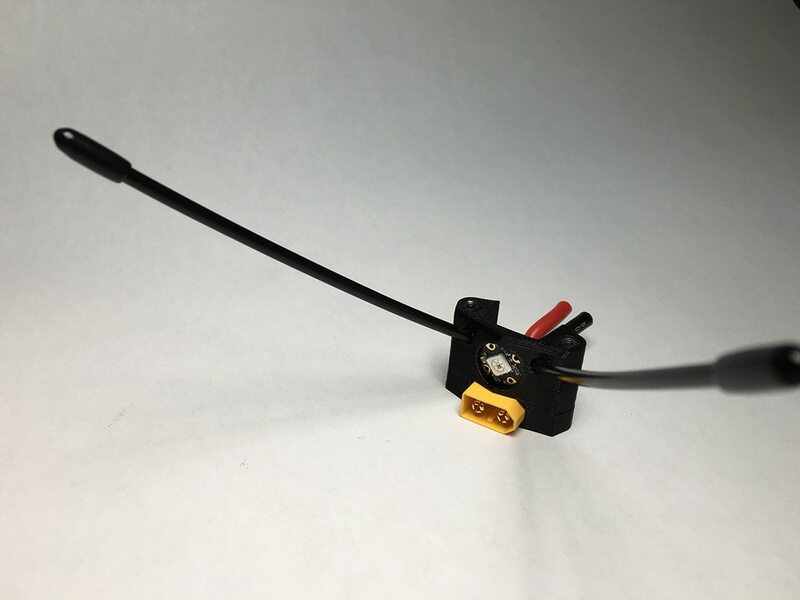 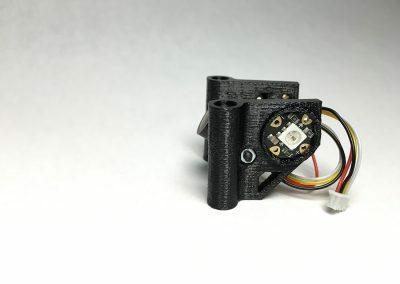 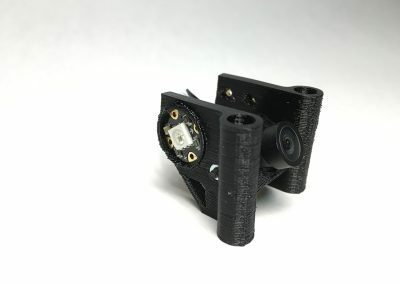 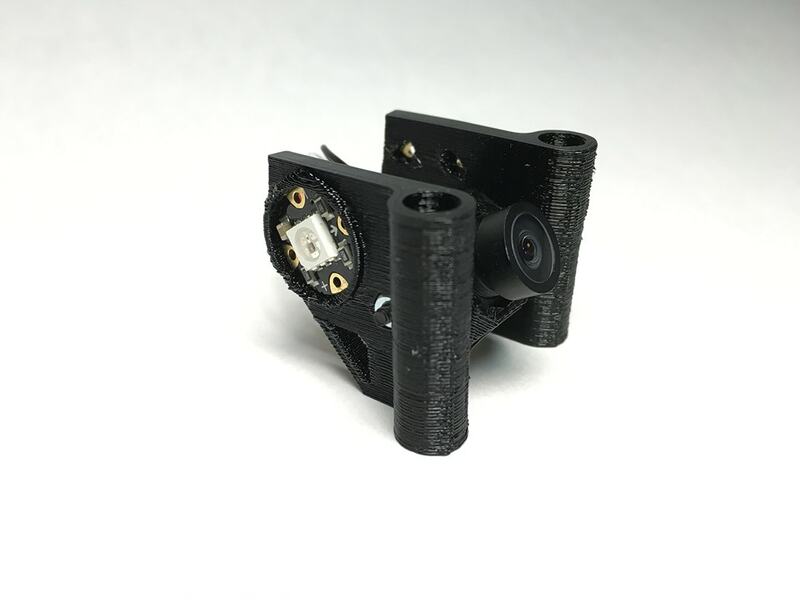 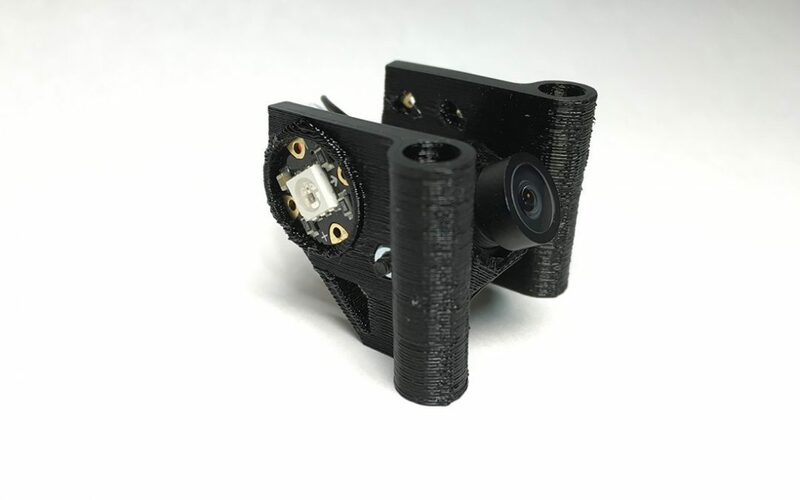 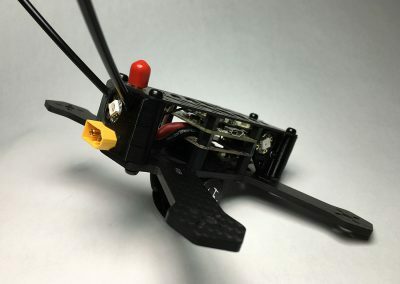 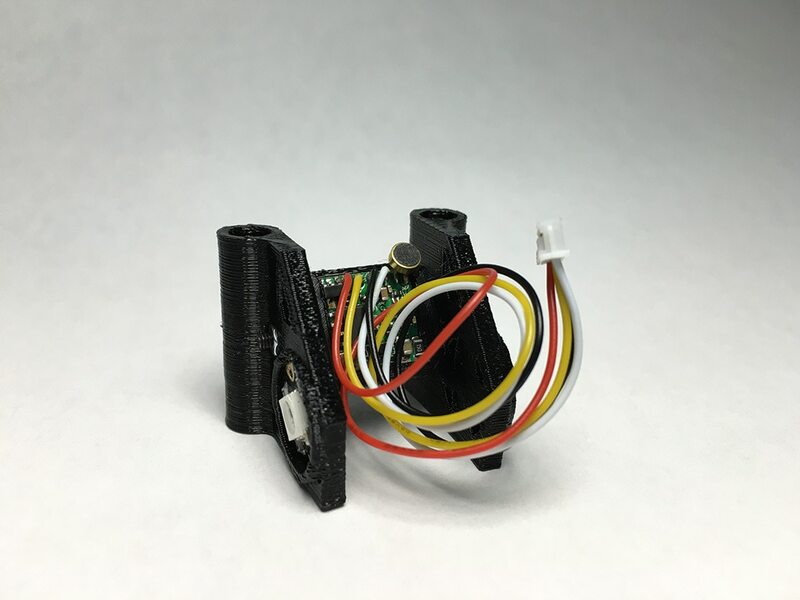 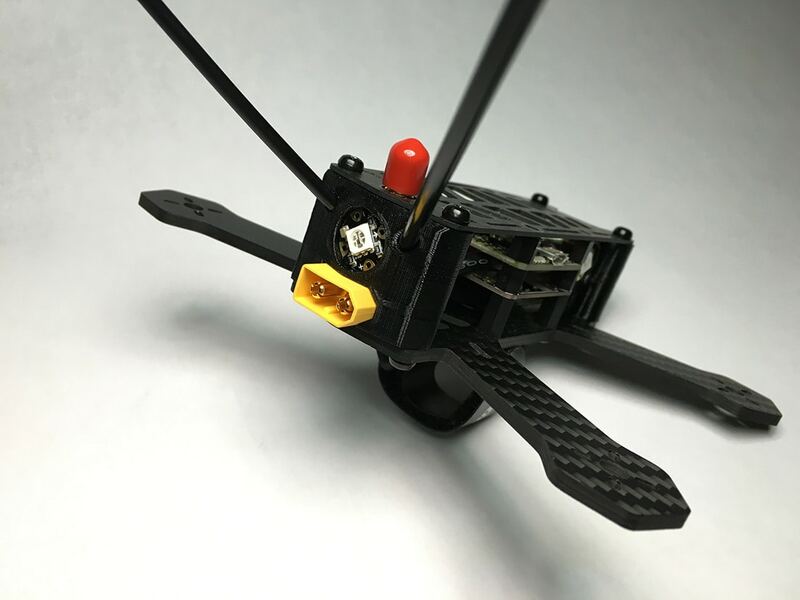 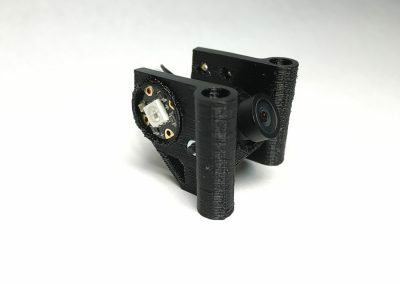 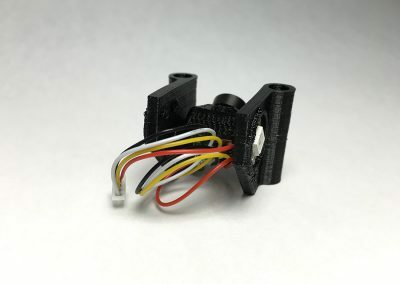 The camera mount can support popular 600tvl micro cams, and each side also fits a Neo Pixel Flora… making this a great way to build up the Airblade ZMR with minimal fuss.